Home » IRS » Way Busy Here, But This IRS News is to Good to Pass Up – Unemployed? Can’t Pay Your Tax? Way Busy Here, But This IRS News is to Good to Pass Up – Unemployed? Can’t Pay Your Tax? 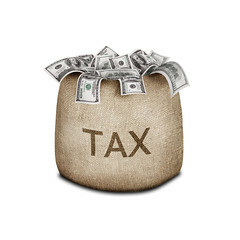 By Stacie Clifford Kitts in IRS, IRS PRESENTS, PENALTIES on March 7, 2012 .